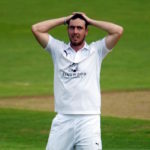 Retiring county player Jimmy Adams scored seven runs off his last ever shot. 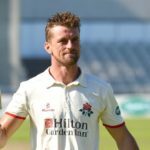 Dane Vilas was left stranded on 235, nine runs short of his career best, when Lancashire were bowled out for 492 by Somerset in the County Championship at Old Trafford. 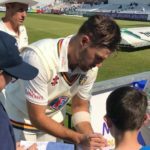 After three successive blanks, Aiden Markram found his form to smash a dynamic 94 after Durham were forced to follow on against Leicestershire. 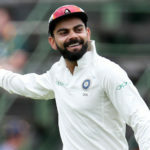 Virat Kohli has signed for Surrey and will join the county side in June after the conclusion of the IPL. 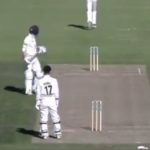 Stiaan van Zyl smashed through the Gloucestershire lineup to put Sussex in line for an unlikely victory in the County Championship. 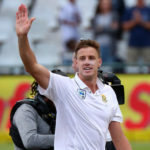 Morne Morkel hopes to begin his new life as a Kolpak player with Surrey in June. 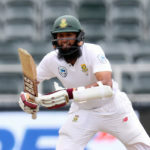 Hashim Amla is to play for Hampshire for the first three months of the English County season. 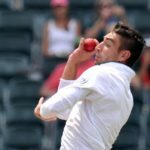 Duanne Olivier has been snapped up by Derbyshire for the first half of the English county season. 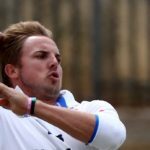 Former Proteas speedster Kyle Abbott says that his experience in County Cricket has been among the most enjoyable in his career. Rory Kleinveldt hit new heights when he took nine Nottinghamshire first-innings wickets in his closing County Championship match. It was a sad day for cricket when the transformation targets were introduced. 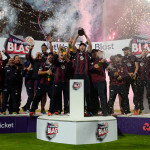 A new, NFL-draft style Twenty20 competition is set to be introduced into English domestic cricket. 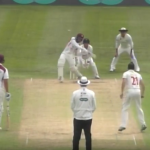 Rory Kleinveldt smashed the ball all around the park in Northamptonshire County’s clash against Glamorgan, scoring 91 runs.